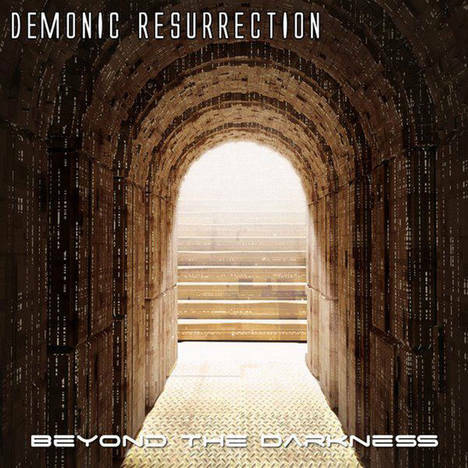 Beyond The Darkness | Demonic Resurrection | OK Listen! The second part of the Darkness trilogy from DR. 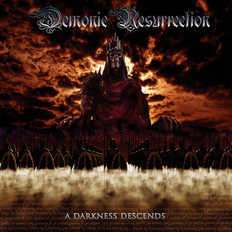 Released in 2007 as part of the 'Rise Of The Eastern Blood' split CD.